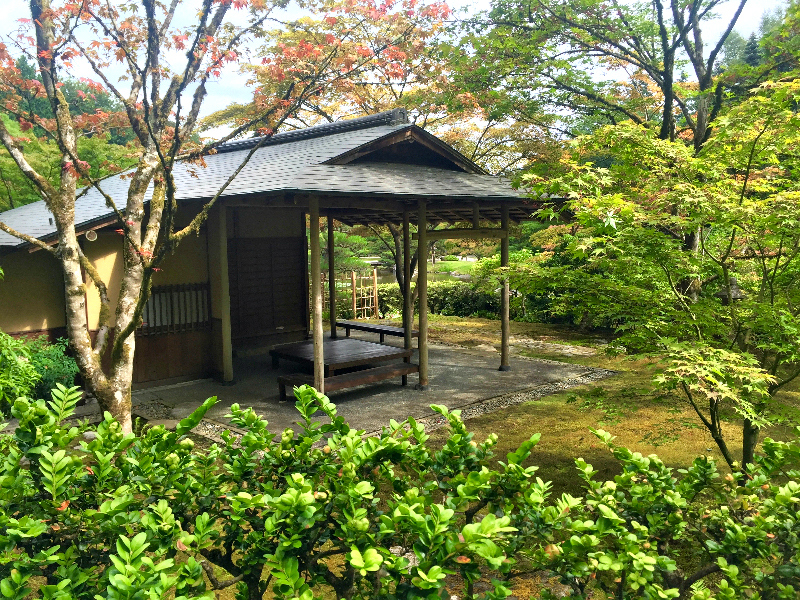 Our Shoseian Tea house offers an unparalleled opportunity to experience tea ceremony in a traditional roji garden setting. Omotosenke-ryu will be your host for this 40-minute "Introduction to Chanoyu" experience. Chanoyu, which attained greatness under Sen no Rikyu, it a tradition that has been handed down for over 400 years. Omotesenke-ryu is a Seattle-based group that practices this long lineage, and their presentations at Seattle Japanese Garden are "a communication of the minds of host and guests through the enjoyment of delicious tea together". Learn more about Omotosenke-ryu by following then on Facebook. Tea ceremonies will be offered beginning at 1 P.M., 2 P.M., and 3 P.M. Reservations required. Tea ceremony tickets can be purchased by calling (206) 684-4725.